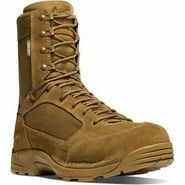 Danner has been producing quality outdoor footwear since 1932. 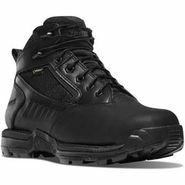 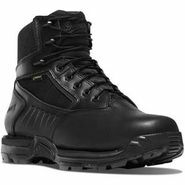 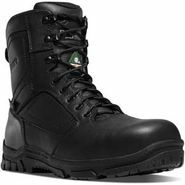 Their high-quality work boots quickly established a strong reputation and consumer following soon thereafter with their logger and outdoor footwear products. 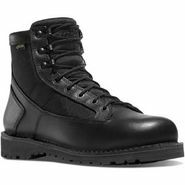 Over 80 years later, Danner still produces hand crafted, high-quality boots that are probably made here in America. 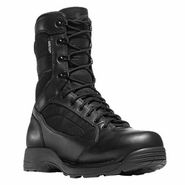 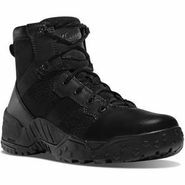 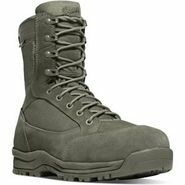 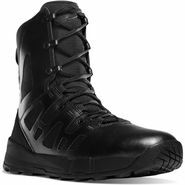 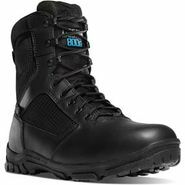 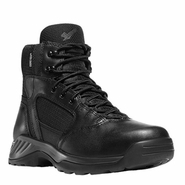 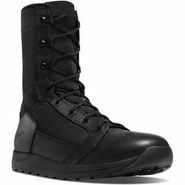 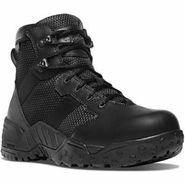 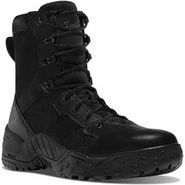 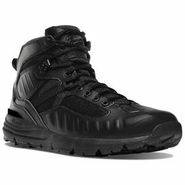 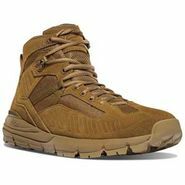 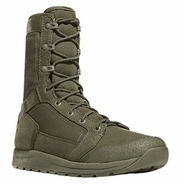 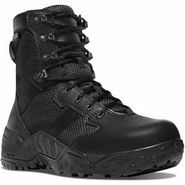 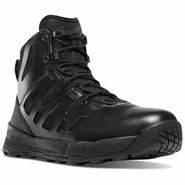 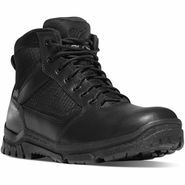 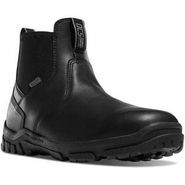 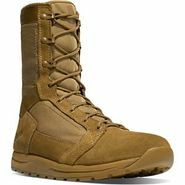 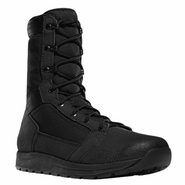 They have expanded their footwear market to include duty and military applications that require top-quality standards and materials in order to meet specifications. Danner commends themselves on providing customers insight on their handmade manufacturing processes and standards at their facility in Portland, Oregon. 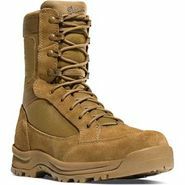 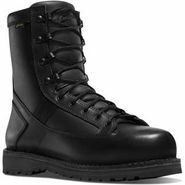 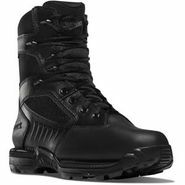 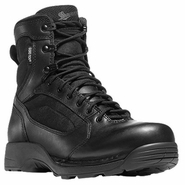 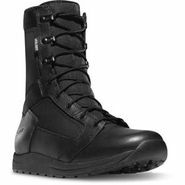 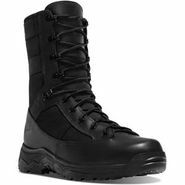 whether you're looking for a pair of boots for military deployment or looking for dependable footwear for a mountain climbing expedition, you can depend on Danner to provide an exceptional product.